This mod adds three BIK movies cut from final release back into the game, nothing big. 07_3 and 07_4 - Ebon Hawk escaping Sith's fighters. One is pleyd when you escape Taris, another when you arrive to the Star Forge. 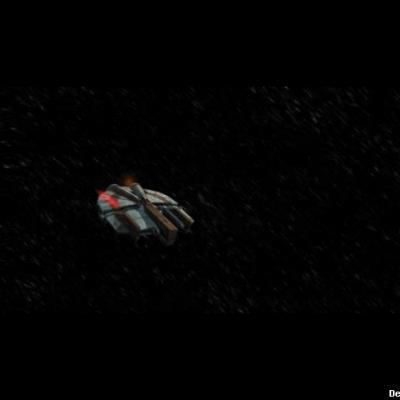 05_9 - just before Carth talks to Admiral Dodoona, this movie with Ebon Hawk approaching the Star Forge is played.